Whether you’re an entrepreneur with capital to put into a new venture, or a serious investor looking for dynamic funding opportunity, running an ATM estate can bring substantial rewards. But before you start your journey to becoming an independent ATM deployer (IAD), it’s important to have a grasp of the marketplace, the regulatory landscape, what constitutes best practice and the various routes to gaining a foothold in this rapidly evolving sector. 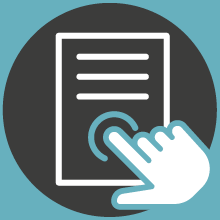 Below, we outline 6 questions any prospective IADs should be asking. Where are you going to locate your ATMs? 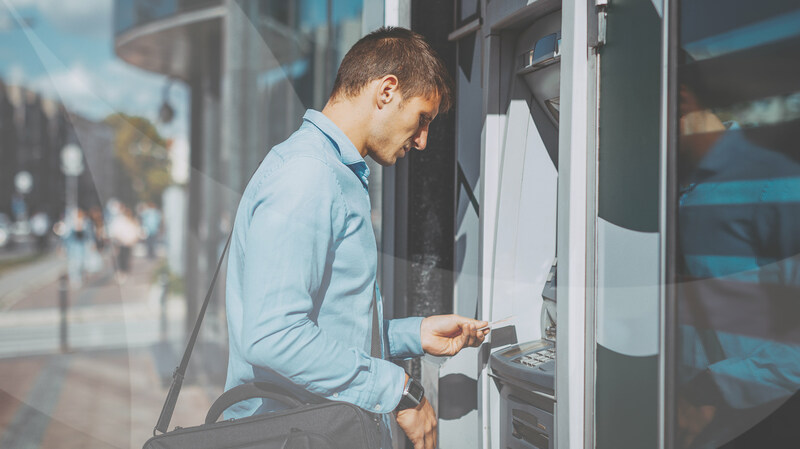 As a result of declining high street bank branches, ATMs appear in all sorts of settings nowadays, from convenience stores and shopping centres to train stations and pubs. In fact you’ll find an ATM anywhere the public congregates in numbers. If you’re starting an ATM estate from scratch, your neighbourhood could be a good launchpad, as retailers or landlords are likely to value working with a nearby provider who is able to respond quickly. Neighbourhoods with strong thriving businesses such as grocery stores or cafes are great footfall drivers. The addition of pubs and clubs is likely to further enhance the need for cash. Starting locally is also an approach that will make it easier for you to test, learn and develop. Bear in mind that as a start-up it’s unlikely you’ll be able to break into a major chain store but gaining a foothold with a smaller franchise is within reach. If you’re investing in an existing estate, you’ll want to scrutinise high performing machines, with a view to replicating at other and new locations. What is the weekly footfall of your ATMs’ locations? When it comes to ATMs, footfall is everything - you need a steady stream of customers. You might have decided on a local newsagent or off licence but if they’re in decline due to changing shopping habits, you will need to think again. That said, whilst cash machines rely on passersby, they do have a knack of attracting people into shops, resulting in inevitable unplanned spending. Look not only at the outlet but the surrounding area and try to gain an appreciation of visitor numbers to nearby stores and businesses. There are a couple of alternative approaches in terms of setting up as an IAD. At one end of the scale you could act as owner-manager, taking care of everything from looking after the site and maintenance of your machines to cash management and software updates. At the other end, you could simply play the role of a coordinator of a range of specialists who keep the machine running. Under this model a retailer might purchase or rent the machine and use their own takings to keep it topped up, cutting out journeys to the bank. Naturally, there are opportunities to operate somewhere in the middle of these two models and add value to your clients. How will you monetise your ATM estate? There are a range of ways to generate income from an ATM. Most cash machines these days offer free withdrawals and rely on payment from the bank via the Link network for each transaction. However, this is coming under pressure, as Link has mooted reducing the fees paid to members. Then there are those operators who charge the customer per transaction. This might be viable where there is no competition but with cashback options and card transactions, it’s a model that you have to balance additional considerations against. Alternatively, screen advertising is becoming increasingly popular, and some campaigns offer consumers discounts with partner retailers via vouchers printed by the ATM. Additional services such as charity donations and mobile phone top up are also coming into play. There’s more than one way to drive revenue from an ATM. Who will process your transactions? In order to process payments, you’ll need to become a member of a card scheme such as Mastercard or Visa, or find an organisation like CashFlows, which is already a member of a scheme and can facilitate payments on behalf of a client. BIN Sponsorship is an attractive proposition to an aspiring IAD, as joining a card scheme directly is a time-consuming and expensive process fraught with compliance requirements. BIN Sponsorship can significantly reduce time-to-market and remove regulatory challenges that accompany card membership. What is the best source of market intelligence for ATM businesses? If you choose to use CashFlows’ BIN Sponsorship solution, you’ll have access to a wealth of knowledge to get you up and running as quickly as possible. Alongside this, we highly recommend joining the ATM Industry Association (ATMIA), which not only provides support and guidance but will demonstrate that you’re serious about operating a professional, high standard ATM business. The UK has a reputation for being a difficult place to enter the ATM market. With the right support, however, it is very possible to launch a successful business which can be lucrative and scaleable in a relatively short space of time. To talk more about BIN Sponsorship, ATMs or IADs, contact Adeel, Senior Sales Manager, on 07711 781 420.